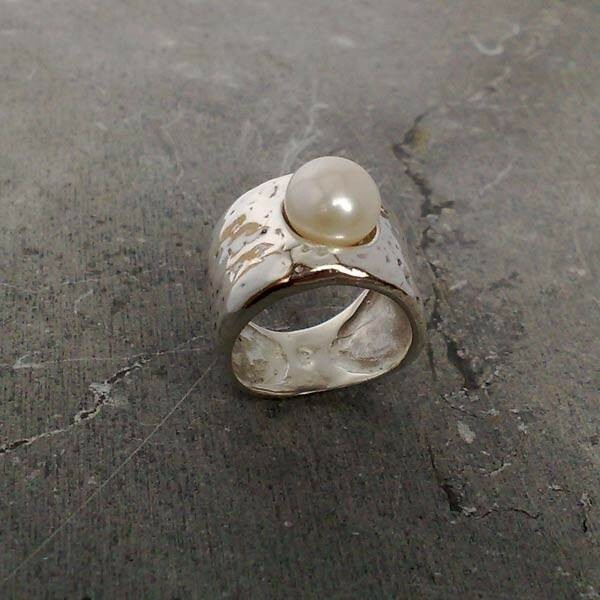 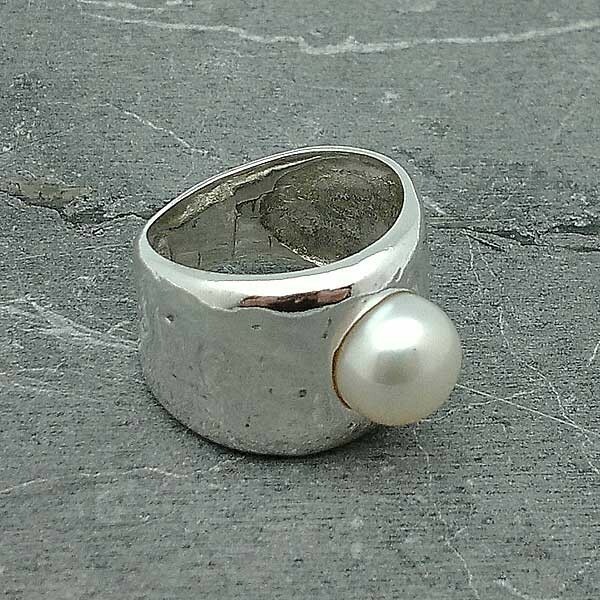 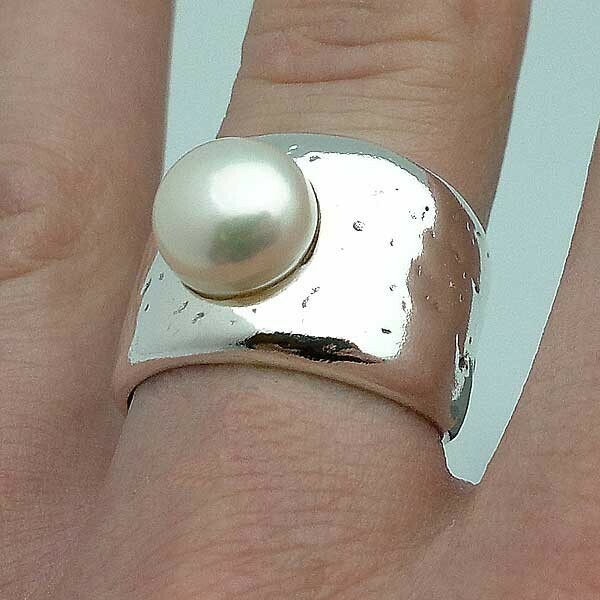 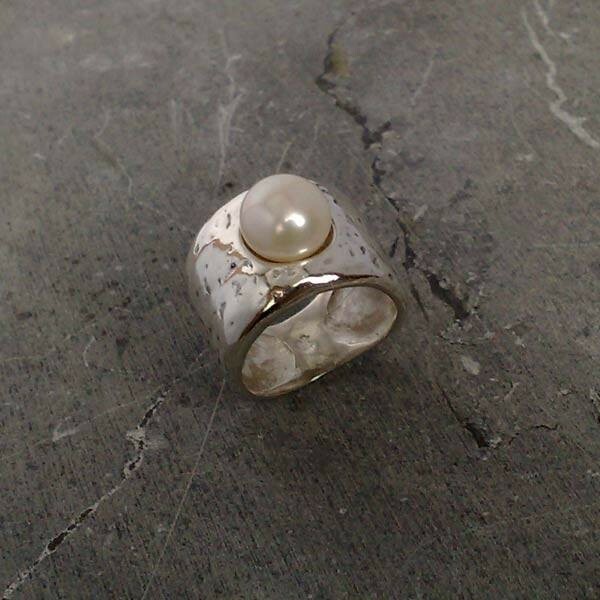 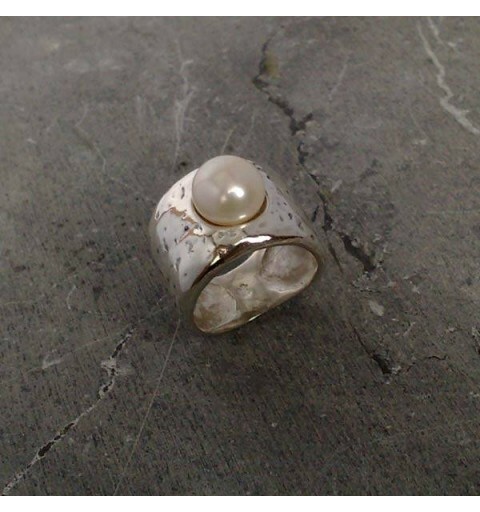 Wide ring in sterling silver and freshwater pearl. 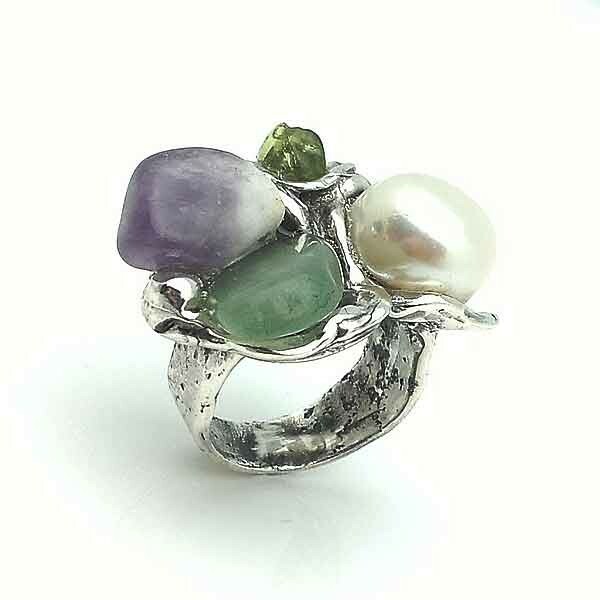 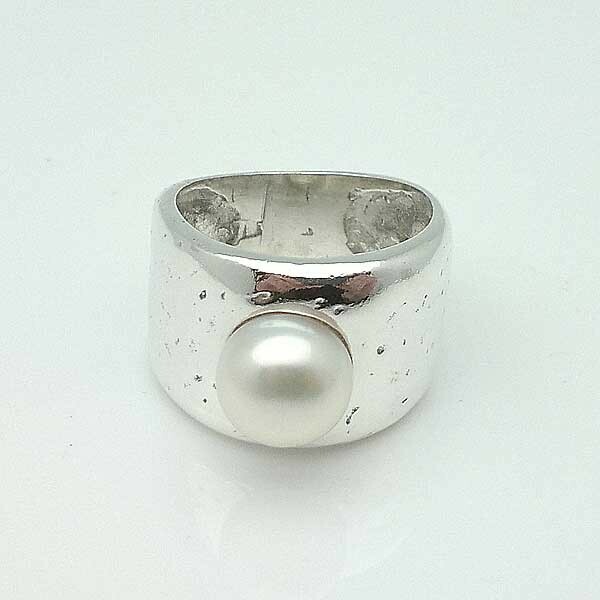 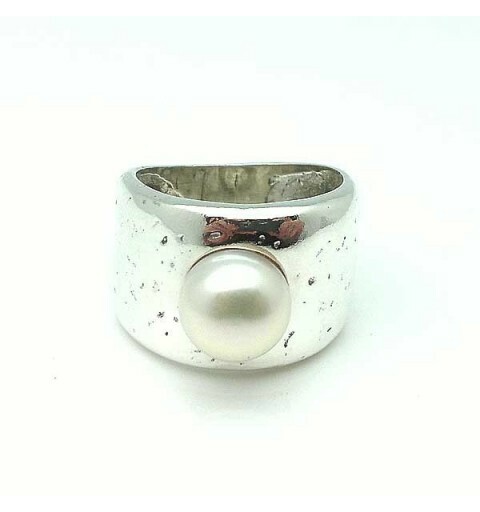 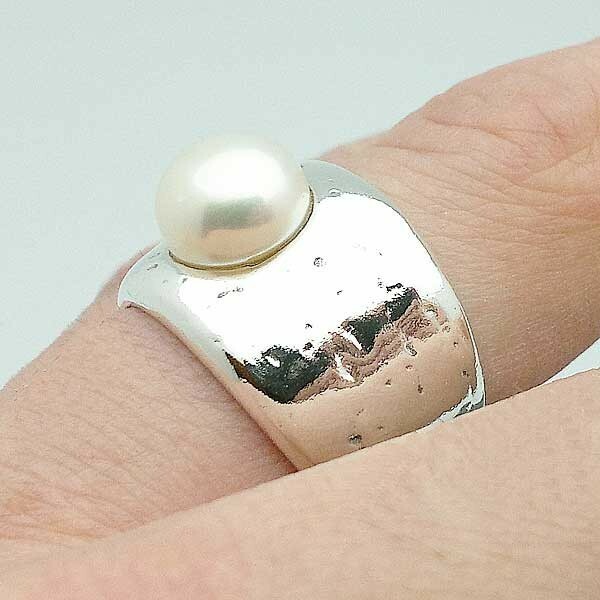 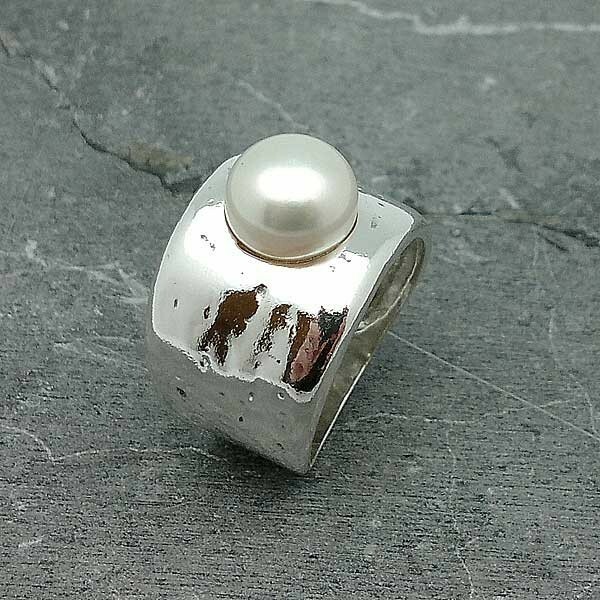 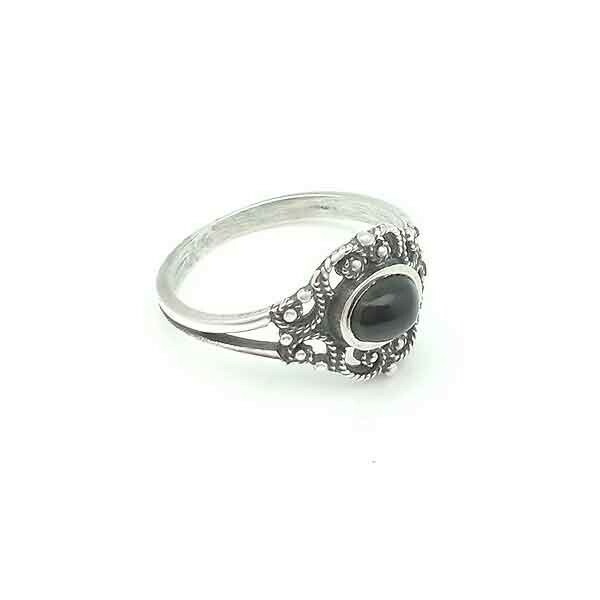 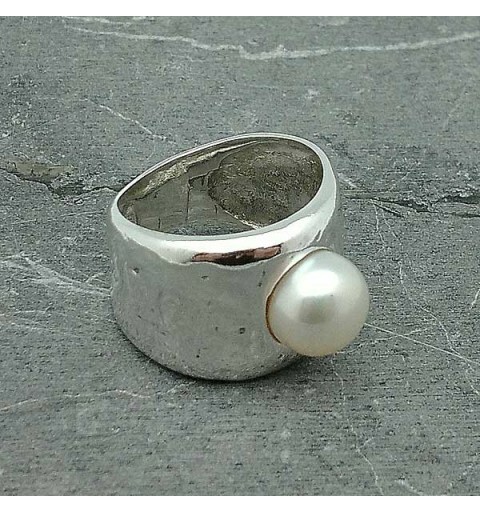 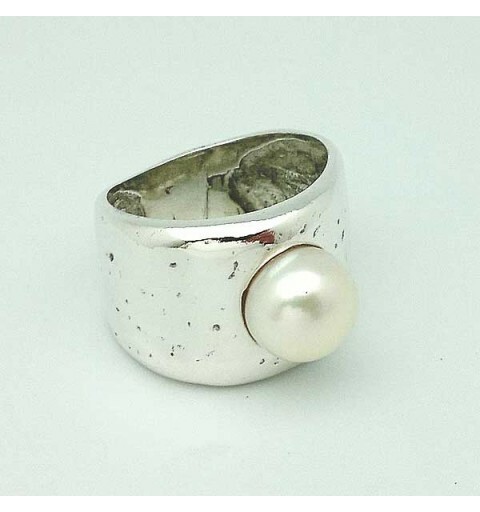 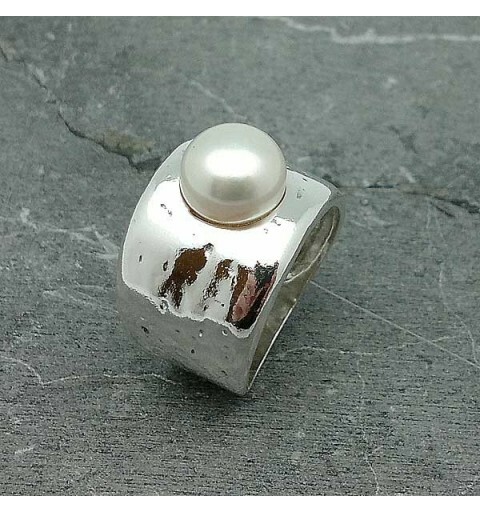 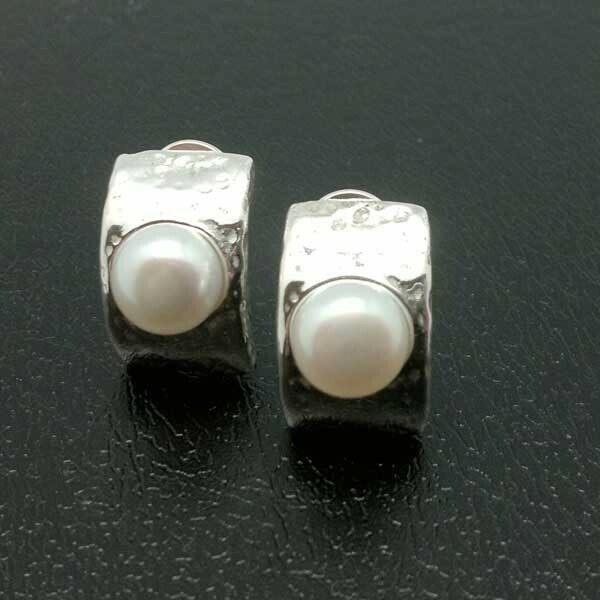 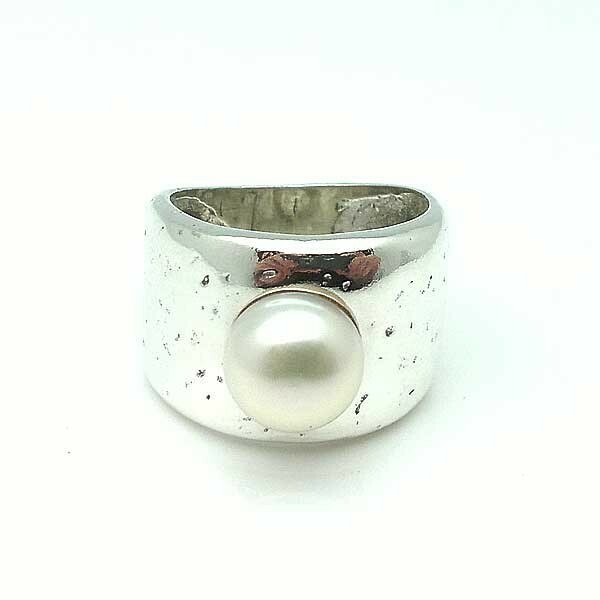 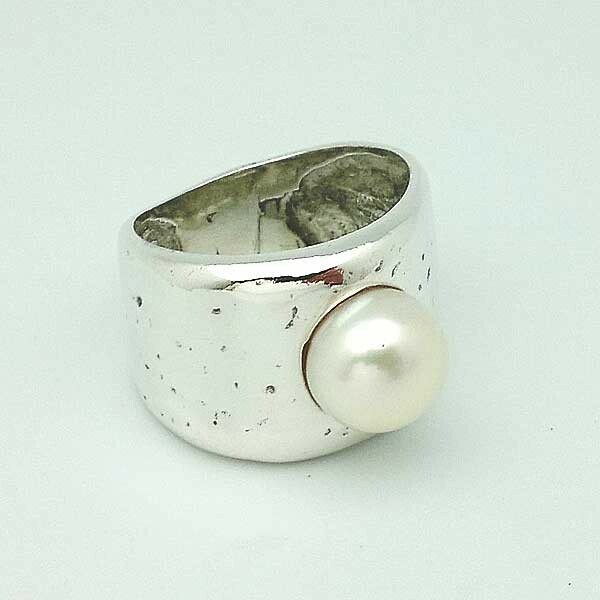 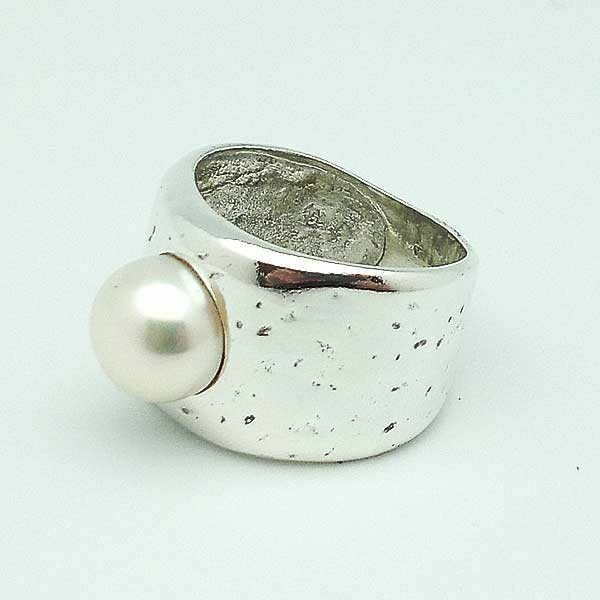 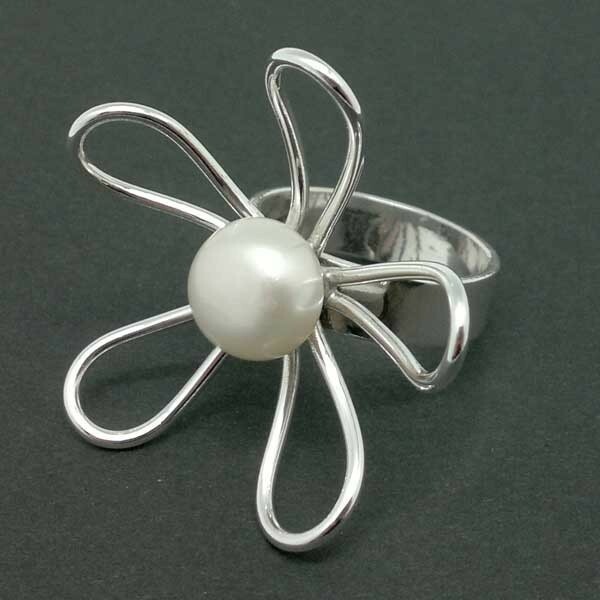 Wide ring in sterling silver with cultured pearl. 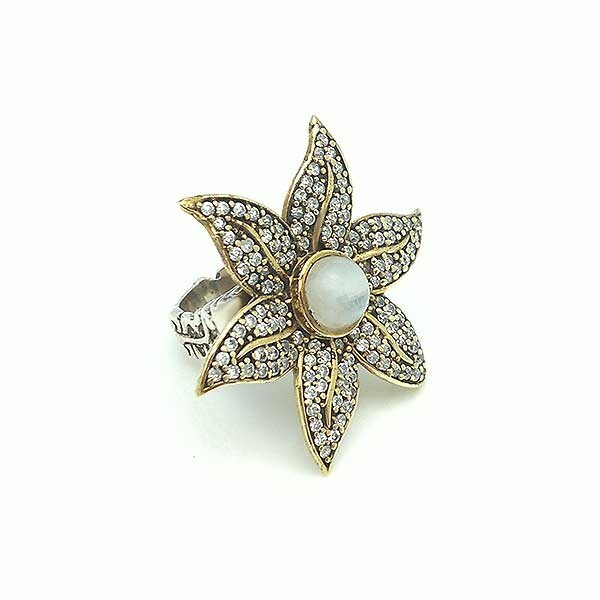 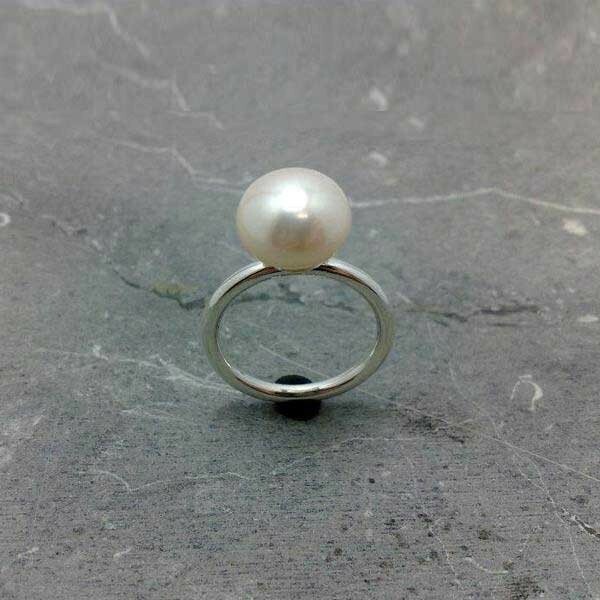 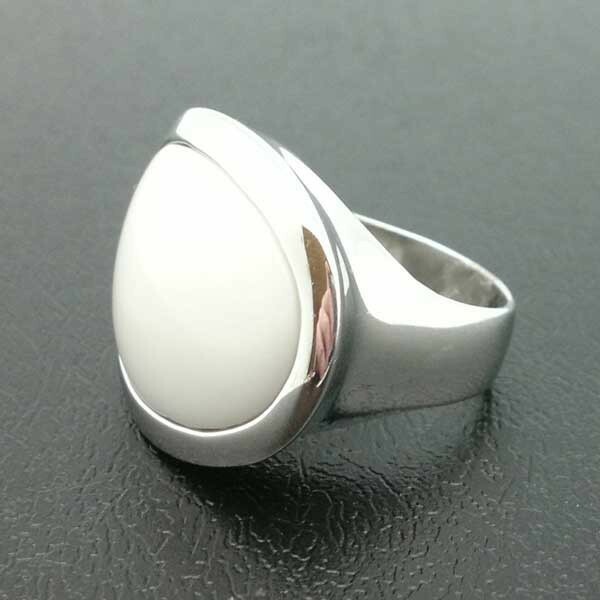 Wide ring crafted in sterling silver and a beautiful cultured pearl white, otherwise we would adapt its mean no additional cost. 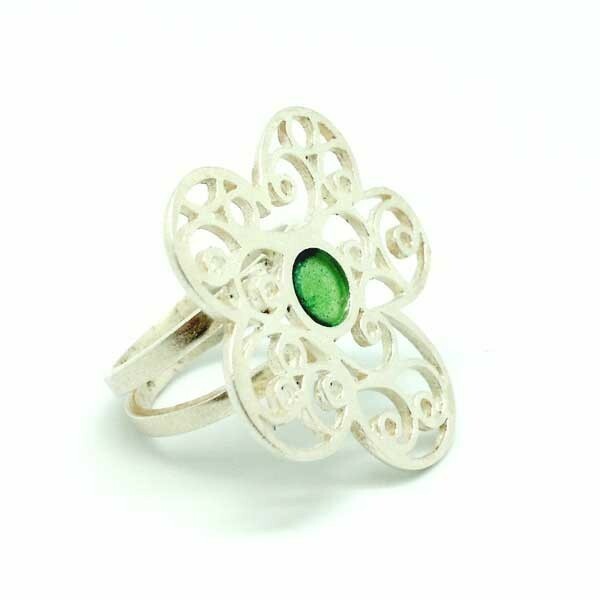 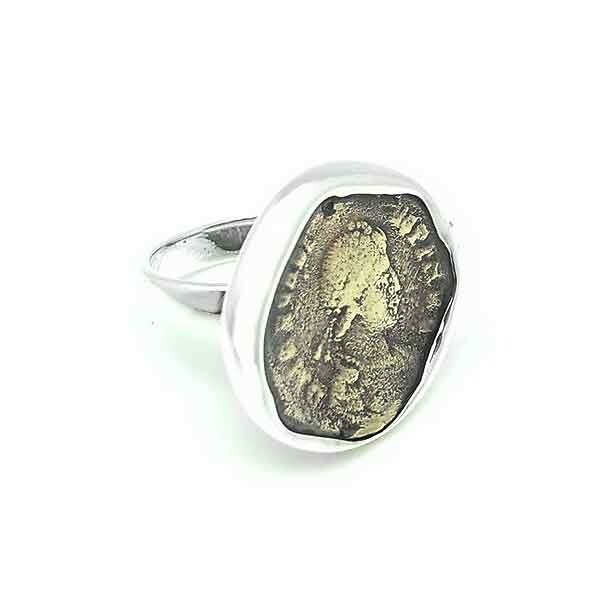 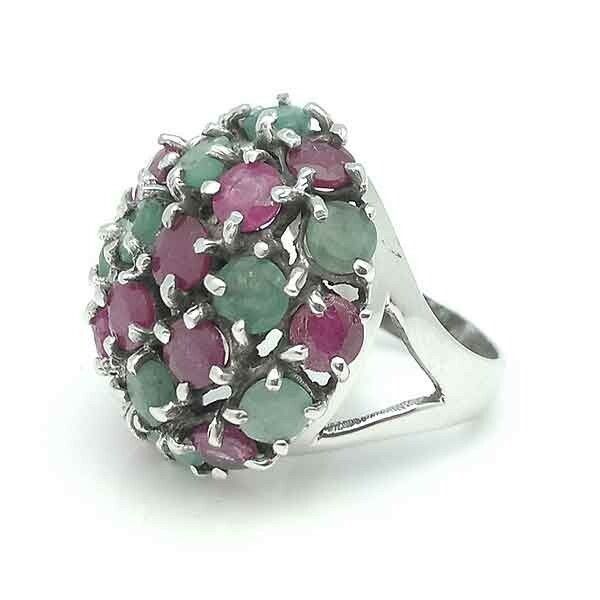 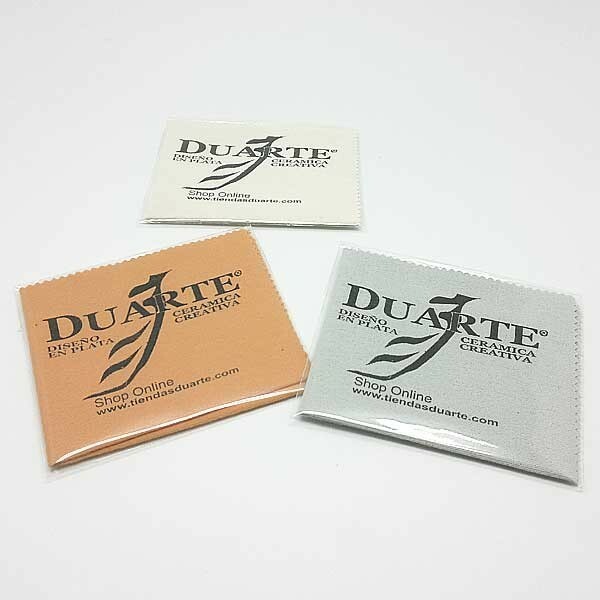 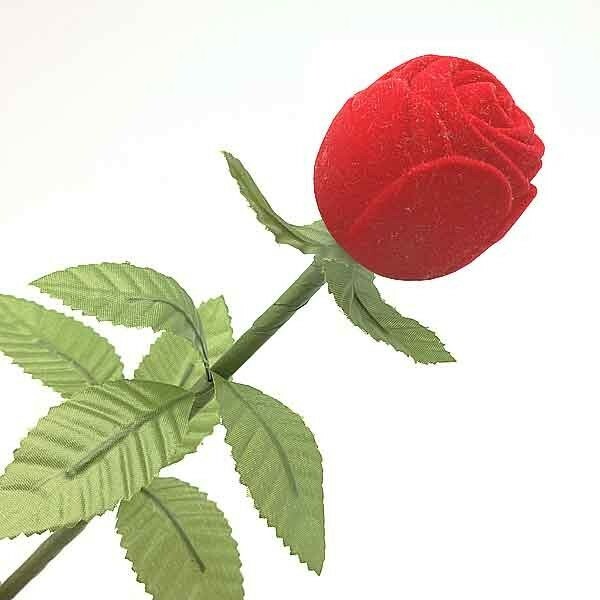 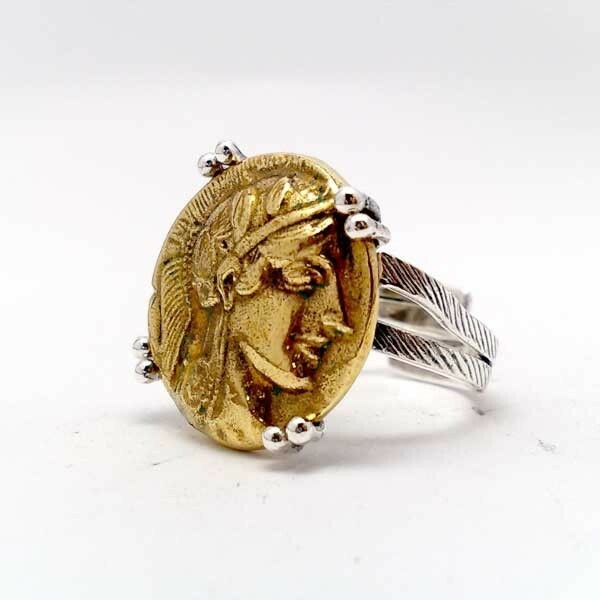 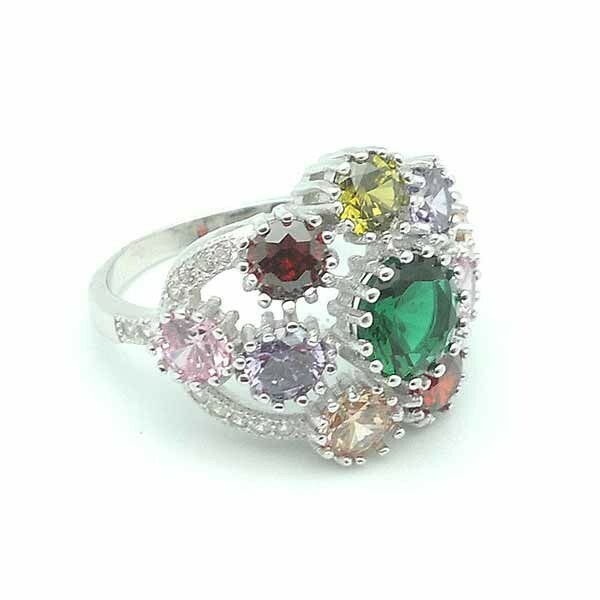 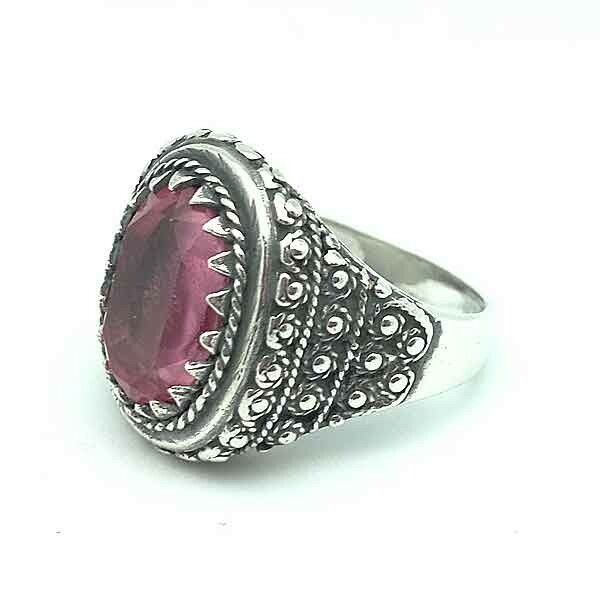 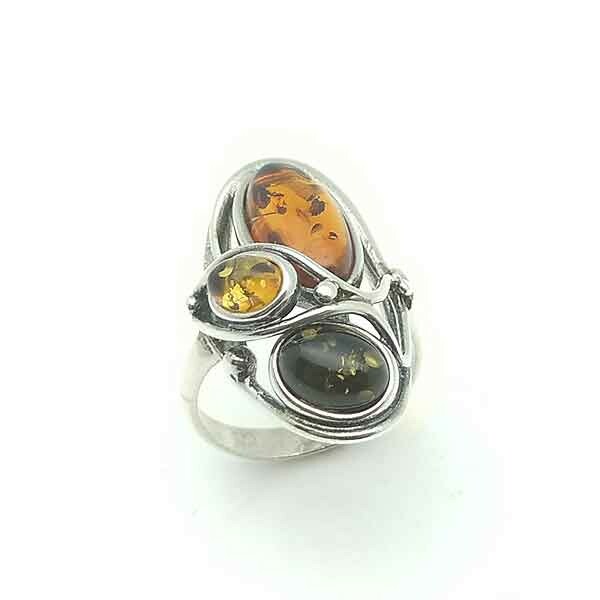 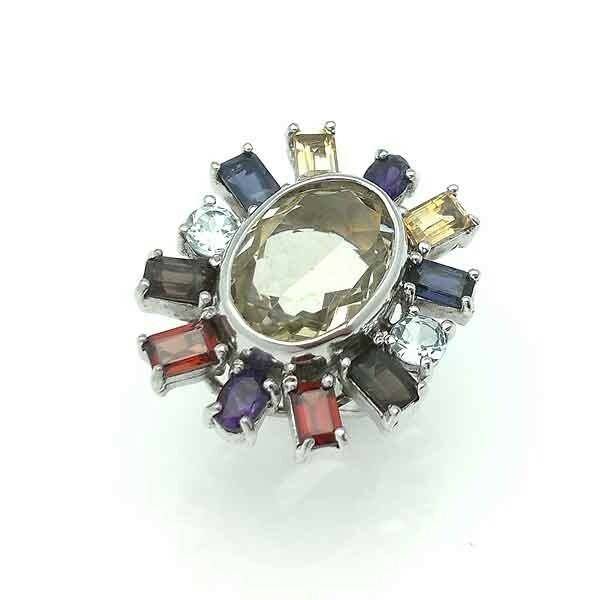 You only tell us the size you need when placing your order helping our ring sizer. 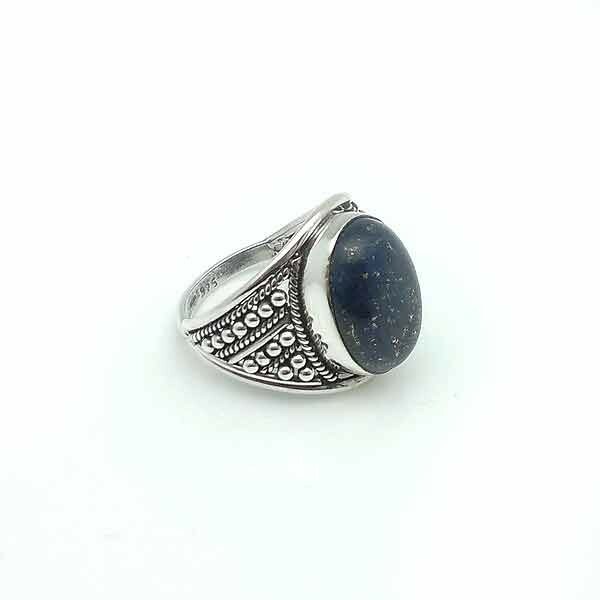 Ring made in sterling silver and lapis lazuli.